High Maintenance Studio 62 opened it’s doors in spring 2006 with a handful of stylists. 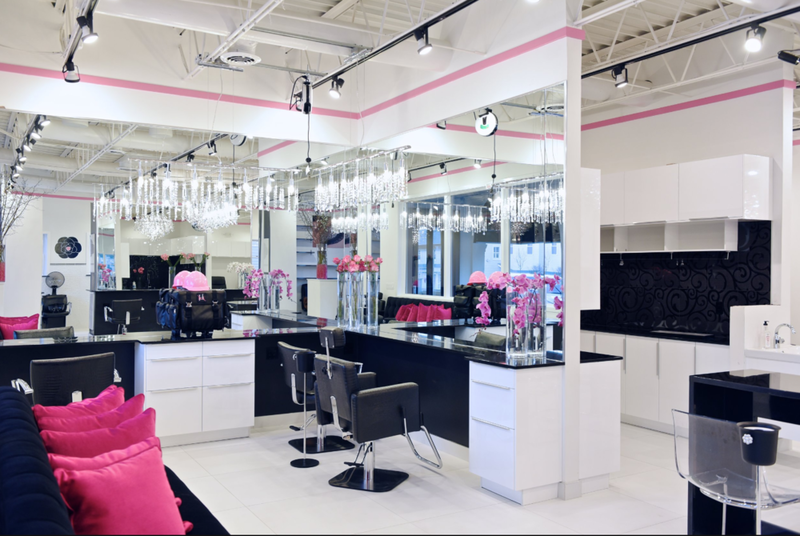 Years of hard work, determination, and an outstanding reputation led owner and head stylist, Katie Arbes to open a second location, High Maintenance of Deal, in winter 2015. The HM family works together to create the perfect balance of work and play. 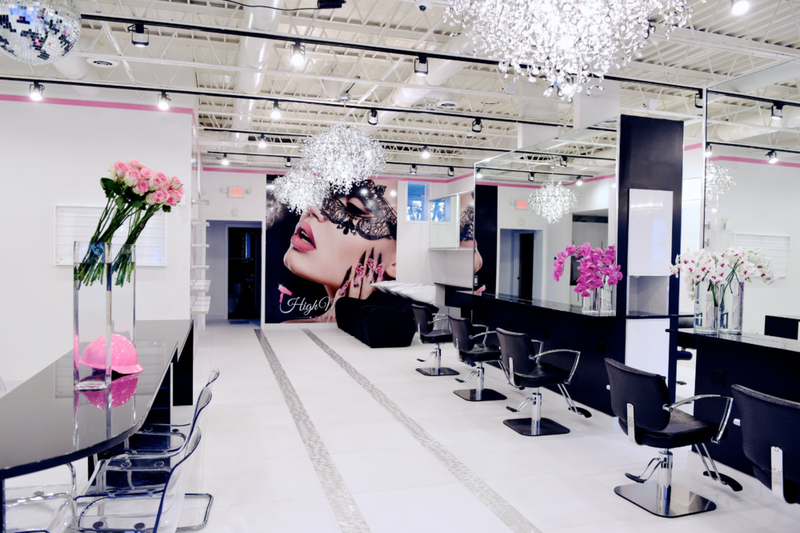 Both locations offer an array of beauty treatments done by some of the most talented and highly sought after hair artists, estheticians, and nail technicians in Monmouth County. Whether it’s a wedding, night out, or a much needed “me” day, our team of trained professionals has the tools to make you look and feel your best. Stop by one of our 2 great locations and become part of the family!